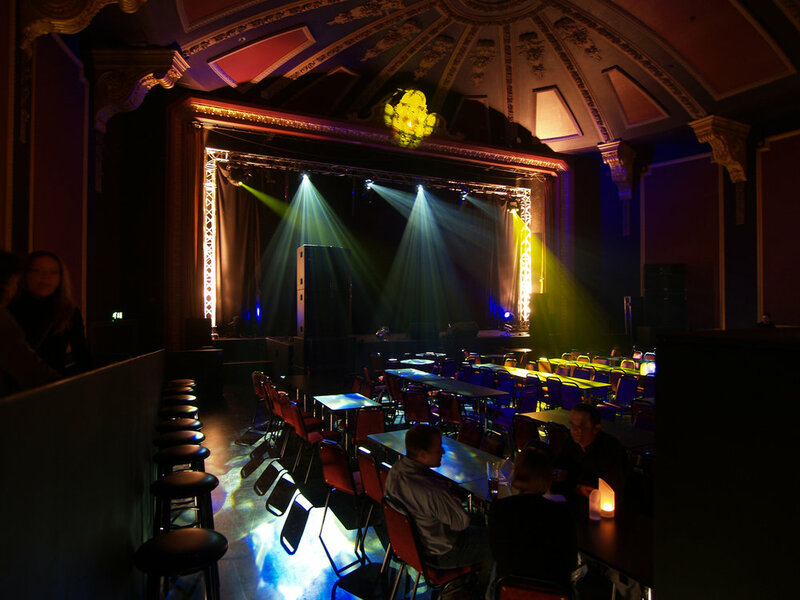 Komedia has been showcasing comedy, cabaret and theatre since 1994. For its first permanent home outside Brighton, it chose a listed picture house in Bath. The renovation required sensitive restructuring and extensive refurbishing. Winner of the 2009 Design Quality Award from Bath & North East Somerset Council, Building Control and the 2010 Heritage Award from Constructing Excellence South West. SRA redesigned the space to allow a 550-seat auditorium – suitable for local or box office shows and comedians – while retaining much of the historic character. We also made space for a café-bar at the entrance, re-energising the venue at street level. Bringing vibrant new uses to this urban treasure has enhanced community life, both culturally and economically.